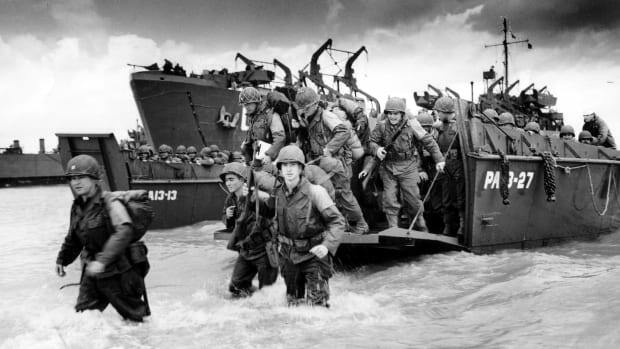 Why was it called D-Day? According to the U.S. military, “D-Day” was an Army designation used to indicate the start date for specific field operations. 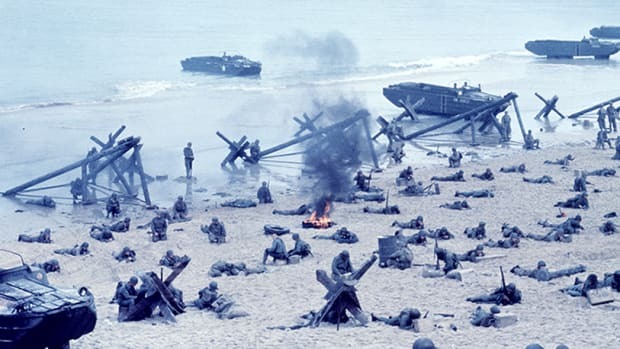 In this case, the “D” in D-Day doesn’t actually stand for anything—it’s merely an alliterative placeholder used to designate a particular day on the calendar. The military also employed the term “H-Hour” to refer to the time on D-Day when the action would begin. This shorthand helped prevent actual mission dates from falling into enemy hands, but it also proved handy when the start date for an attack was still undecided. Military planners also used a system of pluses and minuses to designate any time or day occurring before or after D-Day or H-Hour. For example, D+2 meant two days after D-Day, while H-1 referred to one hour before H-Hour. These terms allowed units to effectively coordinate their operations ahead of time even when they didn’t know their actual start date, and they also provided flexibility in the event that the launch day shifted. 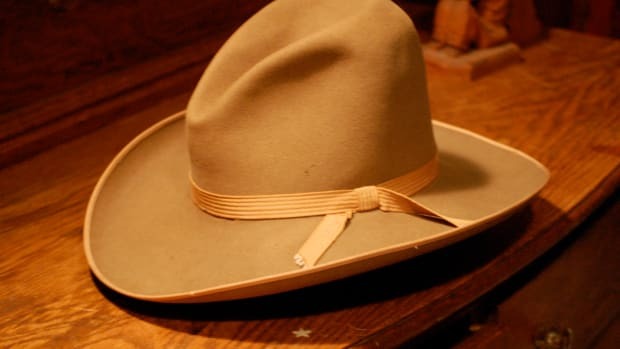 Why do we call it a 10-gallon hat? 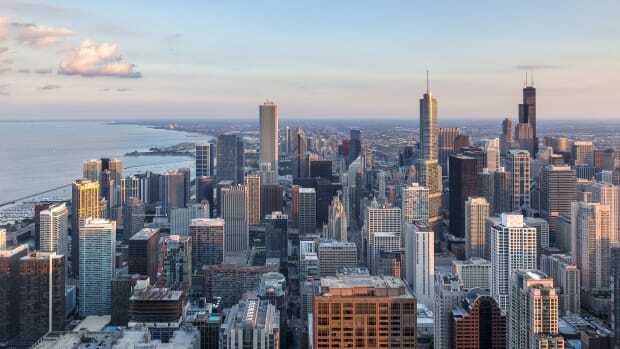 Why is Chicago called the “Windy City”?